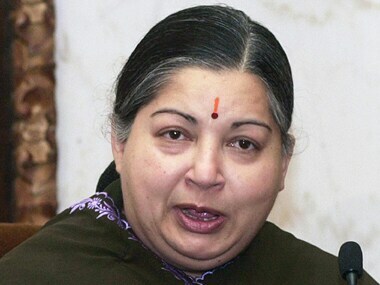 AIADMK supremo and Tamil Nadu Chief Minister Jayalalithaa on Monday declared assets worth Rs 113.73 crore, Rs.3.40 crore less than what she had declared last year. 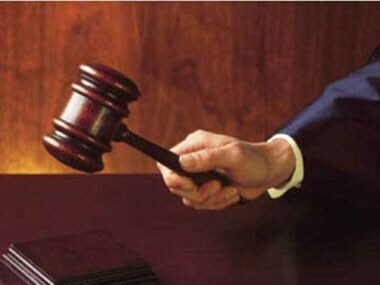 Karnataka questioned the methodology adopted by the High Court in computing assets of Jayalalithaa in disproportionate assets case. The CBI on Wednesday filed a case against former principal secretary of the Delhi government Sanjay Pratap Singh for amassing disproportionate assets. 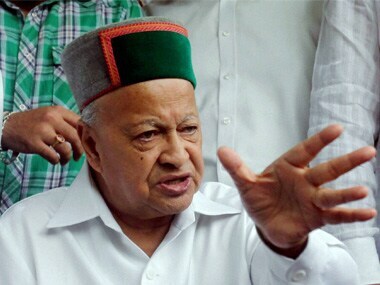 CBI moved SC seeking urgent hearing on its plea challenging Himachal Pradesh High Court's order granting protection against possible arrest to Virbhadra Singh. 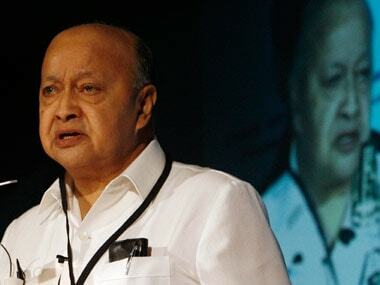 A day after CBI raided his premises, Himachal Pradesh Chief Minister Virbhadra Singh on Sunday said he has "nothing to hide", in his first reaction over the allegations of Disproportionate Assets against him. 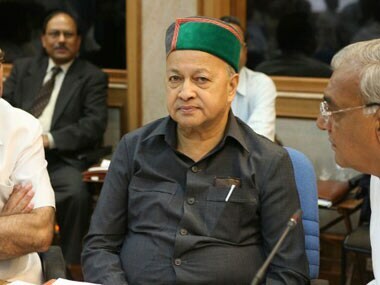 Sleuths of the CBI and the Enforcement Directorate on Saturday raided the residence of Himachal Pradesh Chief Minister Virbhadra Singh in Shimla to probe an inquiry in a disproportionate assets case against him, officials said. 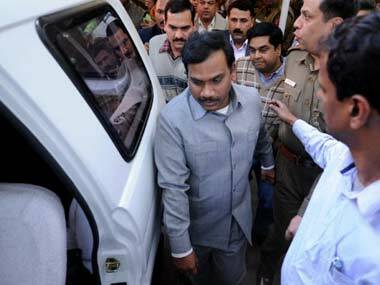 Five years after registering a case in the 2G Spectrum allocation scam against former Telecom Minister A Raja, CBI on Wedensday lodged a fresh case against him for allegedly amassing disproportionate assets worth Rs 27.92 crore during the period of 11 years between 1999 and 2000. 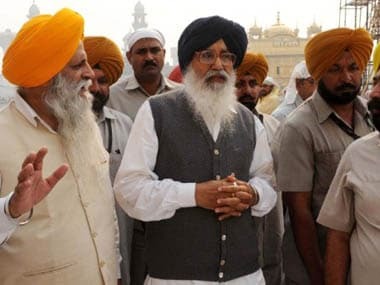 In just five years, the extended family of Punjab CM Prakash Singh Badal has grown its wealth enormously. Did the family use its poiltical clout to further its business prospects?